Rated 5 out of 5 by Autumn7654 from So luxurious!!!! Until this past November, I used to be regular soap-as-facial-cleanser type gal and didn't see the need for a special facial cleanser. I was convinced otherwise and a friend suggested I look at Clarins for my new skin care routine. I ordered several products but I am most blown away with this cleanser. I actually look forward to washing my face both morning and night. This cleanser is the creamiest and best smelling product I have ever put on my face. And the cleanser works; it leaves my face feeling squeaky clean but not dry. I absolutely love the smell, so much so, that I scoured the website for additional products that contain cottonseed, but sadly there are none. Clarins PLEASE PLEASE make more products that contain this amazing scent. Rated 5 out of 5 by Davine from Absolutely will buy it again! 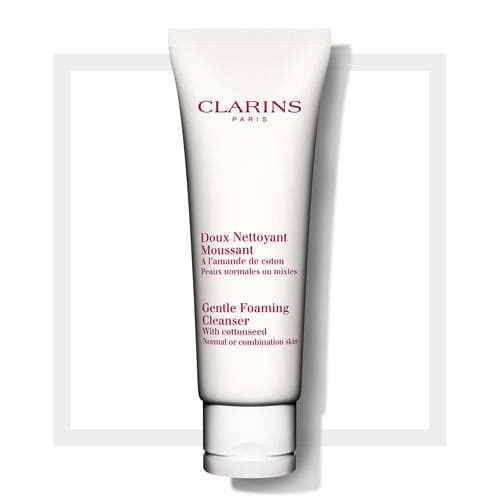 I first tried this product through a sample from Clarins, and I absolutely like it! Buy it immediately after. It leaves a feeling of dry and very clean skin after used. Also, the amount of product is ok. It made for combination skin type so this should not be a problem for a very dry skin person. Rated 5 out of 5 by Melb from Fresh and gentle This cleanser is great ! One of my favorites. Smells fresh , takes all my makeup off and doesn’t leave my face tight or dry. I always enjoy the free samples or free gifts when offered. That’s how I’m able to try and discover new products. The deluxe samples are great , but the bottles are never full. Waste of plastic , the tube is usually full of air with a few squirts of the product. If they don’t want to fill them up , just offer regular samples. No need to call it “deluxe”. Rated 5 out of 5 by Atira759 from A Heavenly Luxury This is the best facial cleanser that I have ever used. The texture, smell, and formula are perfect. I look forward to using this luxurious cleanser in the morning and evening. Afterwards, I use the Double Serum and Super Restorative creams. Rated 5 out of 5 by meljay1 from Perfect cleanser! A little bit really foams up to cover and clean my entire face. Rinses off easily and my skin feels clean and soft. Rated 5 out of 5 by Mimi27 from Feels Amazing LOVE this cleanser! I’ve been using it for years. It feels like a luxurious treat and always leaves my skin feeling so clean, never dry. It has a really nice texture. 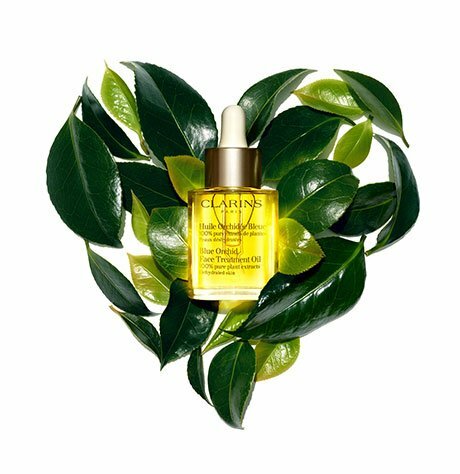 This is my #1 clarins product. Rated 5 out of 5 by CM1723 from Gentle Foaming Cleanser with Cottonseed I'm loving this cleanser so far....smells great and it's gentle. I love that it has Baby's Breath in the ingredients too. Rated 1 out of 5 by Anini71 from unsatisfactory If you have acne prone skin, I recommended not to use. After using this product cause me to break-out like never before. About a week of using this product I started to break-out. I though it was normal but after a month this it just got worse. It got so bad that I had to go to a dermatologist to help control my acne. It was embarrassing to go out in public. I highly recommended not to use if you're Acne Prone Skin.